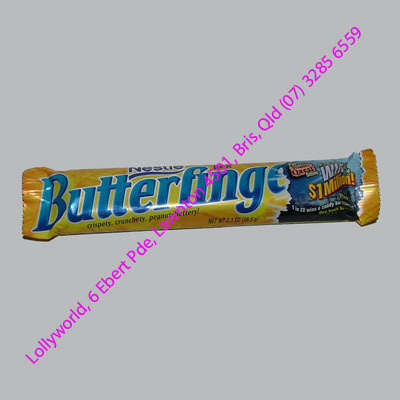 Butterfinger is a candy bar made by Nestle in the USA. It was created in 1923. If you love American candy you will love this candy bar. Have Butterfinger delivered today.